With high kindergarten expectations, it is essential to have pre-k programs. With our state setting high standards, we need our students to enter kindergarten with some background knowledge of skills. 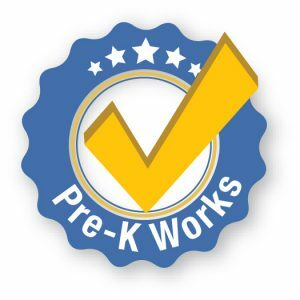 Pre-k is a way for students to establish these preschool skills that will help them to enter our classrooms with confidence and essential school skills. Please do not cut these programs. These programs are an amazing opportunity for families and for our future leaders.